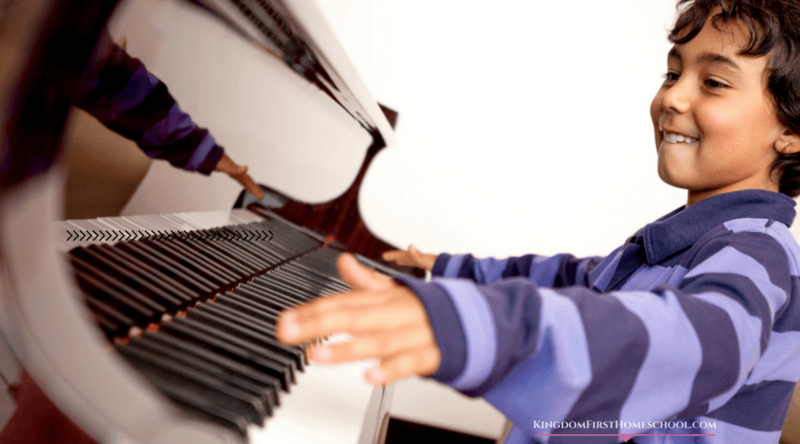 Does your family enjoy audiobooks? Are you looking for something to engage your kids with Christian history? Heirloom Audio has released an outstanding collection of audio adventures. They are a perfect blend of history, faith, and adventure. It’s really NEXT LEVEL entertainment that is…shh don’t tell my kids… also educational. 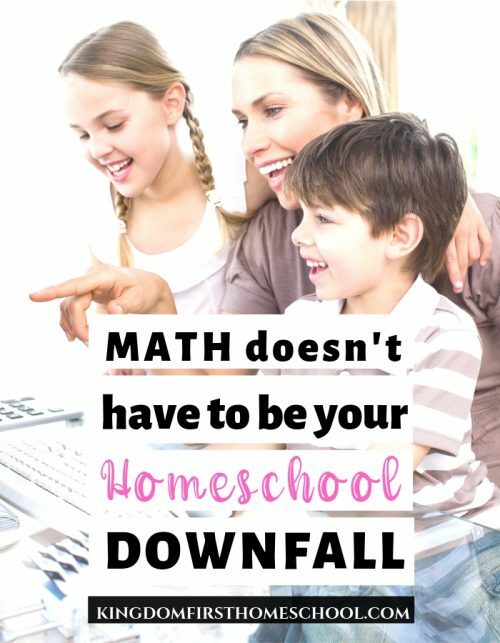 A homeschool mom’s dream! Audio Adventures are the next generation of audiobooks. They are simply amazing! This type of audio drama brings history to life. It’s almost like you are swept up into the story. In my honest opinion, it’s 10 times better than even watching a good movie because it unlocks your imagination. Even though we all are hearing the same story, we all have a different movie playing within our imagination. So very cool. So when we put the first CD in from the 4 part history series of The Extraordinary Adventures of G.A. Henty I half expected it to be similar to what we’ve heard before. Boy, was I wrong, woah! This is not your typical audiobook, it’s like the story came to life in our living room. It captivated our ears and touched our souls. We were enthralled by this fast-paced, action-packed history story immediately. The captivating characters, the thrilling sound effects and the original instrumentals were astounding! I was really worried that it would be slow and seem long, but I was pleased that the story was very engaging and kept us on the edge of our seat throughout. What Ages Do You Recommend To Listen? This audio adventure is recommended for ages 6 and up. Younger kids will love the excitement, but probably won’t completely capture it. My six-year-old was in and out of the room as we listened. I noticed her completely engaged at times, but then she would be off to do something else only to return again for more. Which is totally normal for her. 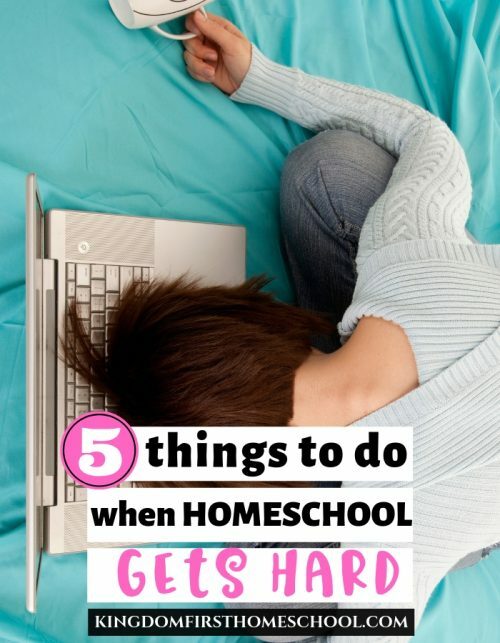 Older kids will love it through and through. My 8 and 10-year-old were completely involved and followed the whole story. Adults will be amazed by the quality and love the biblical, moral and historical value. I absolutely was blown away by this series. This movie-quality audio theater—recorded in London—features a cast of stellar actors, including acclaimed British actor Brian Blessed, state-of-the-art sound design from award-winner Mark Drury (The Chronicles of Narnia audio series), and a stunning music score composed by John Campbell (Lamplighter Theatre, Focus on the Family Radio Theatre, Adventures in Odyssey). Can one man’s faith and vision inspire a group of farmers, shepherds, and merchants to defeat the mightiest military force on the planet? William Wallace, by his undaunted courage and strength of character, forever changed the history of Scotland. His stand against oppression—despite overwhelming odds—inspired the heroic leader who would eventually gain Scotland’s freedom, King Robert the Bruce. The source of Wallace’s fire was his faith in God. He loved the Psalms and meditated on them daily. At his execution, Wallace had his psalter placed before him so he could read the Psalms as King Edward’s men tortured him. Fifteen-year-old Vincent Wingfield finds himself in a thrilling adventure when he joins the cavalry of the Army of Northern Virginia. He is soon fighting alongside many of the most famous Confederate generals, including Thomas “Stonewall” Jackson and Robert E. Lee. General Lee’s steadfast sense of duty and his dauntless devotion to God inspire Vincent to take a stand for his country and his fellow man that could save his life. The Danes have swept over every kingdom in England, laying waste to everything in their path. Join Edmund and the one man who is willing to stand against the invaders – the young King Alfred Wessex. From standing in the shield-wall to sailing on the whale-road, Alfred and Edmund realize the nation’s only hope is to turn back to the God they have abandoned. Can the two young warriors turn the tide of the war and save their world? My readers get a GREAT deal and an extra bonus for the first 27 people to order! HURRY! No risk! 100% money back guarantee. 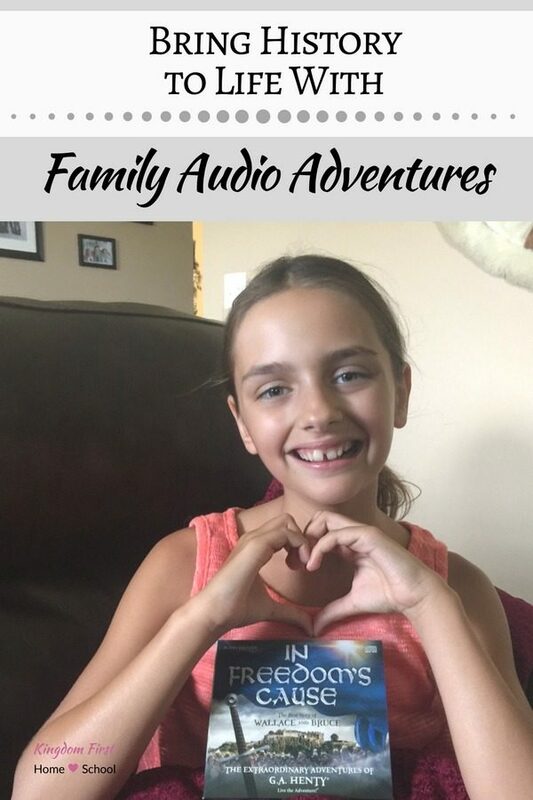 You are gonna fall in love with this new Christian audio adventures series! One thing to note is that it is from former sound designers of Adventures in odyssey. 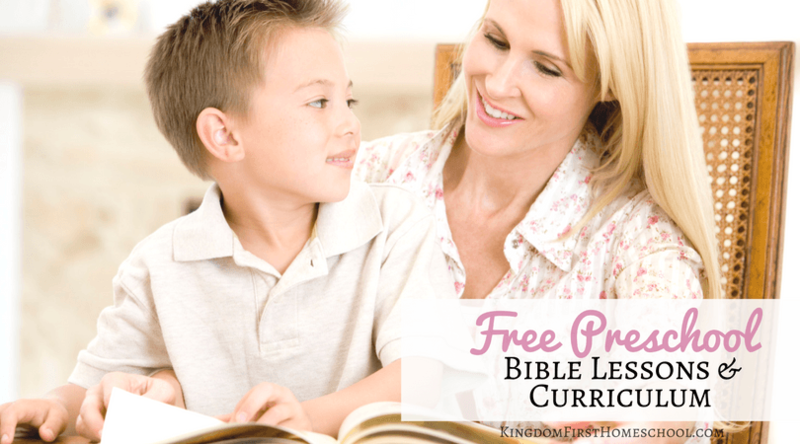 This audio series not only teaches your kids history – it also teaches them Bible and the all important character lessons. These are quickly going to become family favorites around here. Heirloom Audio has raised the bar for how we listen to books! I can’t imagine my girls wanting to listen to a regular audiobook or radio drama ever again. These adventures are dynamic. It is history in a fresh way. Good wholesome mind blowing entertainment! I cannot say enough about them. Trust me they are that good. 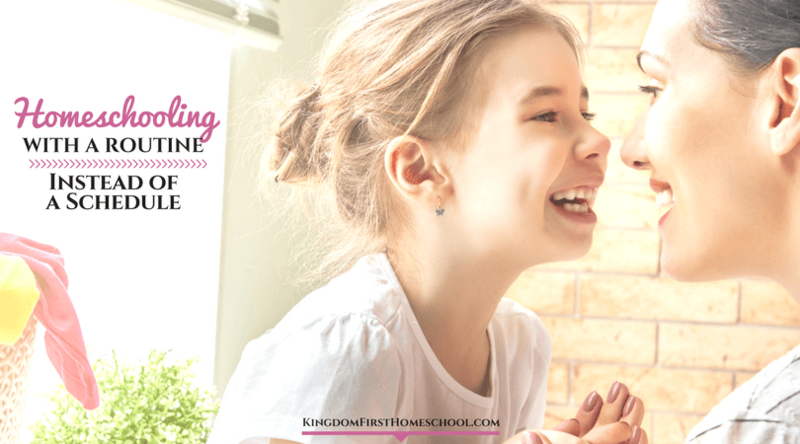 Heirloom Audio is giving all the Kingdom First Homeschool readers a special discount (ahem 67% off) till Sep. 7th! Hurry! The first 27 to order get some unbelievable bonuses! Note: Look for my special coupon code when you click over and be sure to use it.